Scientist says Australia behind the times on euthanasia. Opinion GOLD standard end-of-life care should be a given, but we also need voluntary euthanasia laws, writes Tory Shepherd. 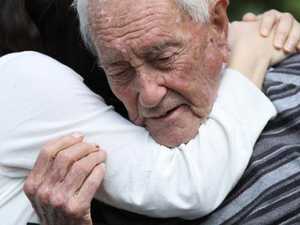 News DAVID Goodall, 104, will voluntarily end his life today. He has spent his last hours wandering the gardens in Switzerland.